Here are some of the most influential stars of 2015. We’ve picked out just some of the many stars who have made a huge impact on 2015 and will no doubt continue to be influential for many years to come. The actress has done a lot for feminism around the world. Not only is she a UN Goodwill Ambassador, she also helped launch the HeForShe campaign, which encourages men all over the world to embrace gender equality. 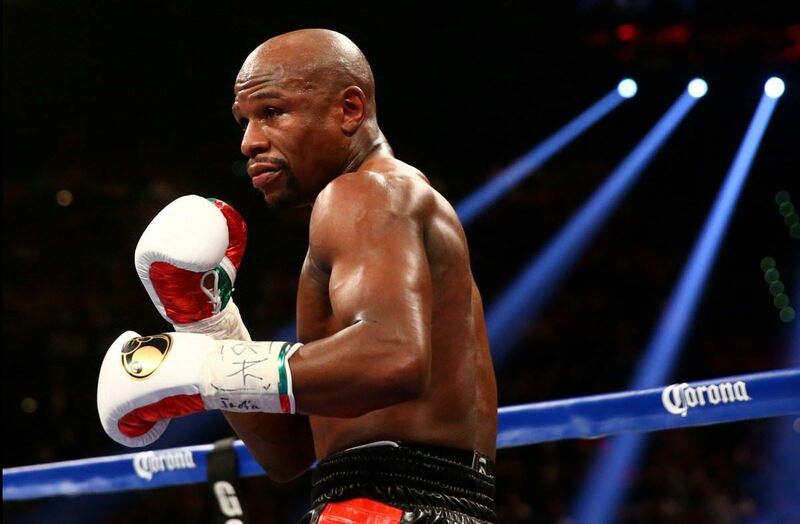 The world’s highest paid athlete of 2015, the now retired Floyd is widely regarded as one of boxing’s greats. He won all 49 of his professional fights, 26 of which he won by KO. He’s generated more pay-per-view revenue than any other boxer and he’s a holder of 12 world titles. 2015 was the year Floyd went out in a blaze of glory and though he’s retired, he’s certainly left a huge impact on boxing and sports in general. Taylor’s star just keeps on rising. Through her music, Taylor reaches out to millions upon millions of fans all over the world and has a very loyal and dedicated fan base. She’s continued to win many awards throughout 2015 and has added many more achievements to her already huge list of accomplishments. 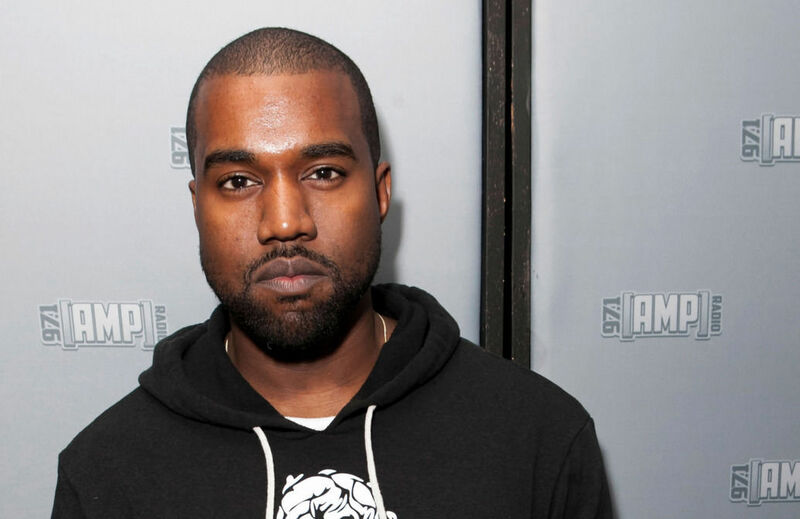 Love him or hate him, Kanye’s one celebrity that won’t rest until he’s let the world know about him. Kanye continues to push boundaries and is determined to make a mark on almost every aspect of modern culture. He constantly thinks about how he can change the world and encourages others to empower themselves to do the same. 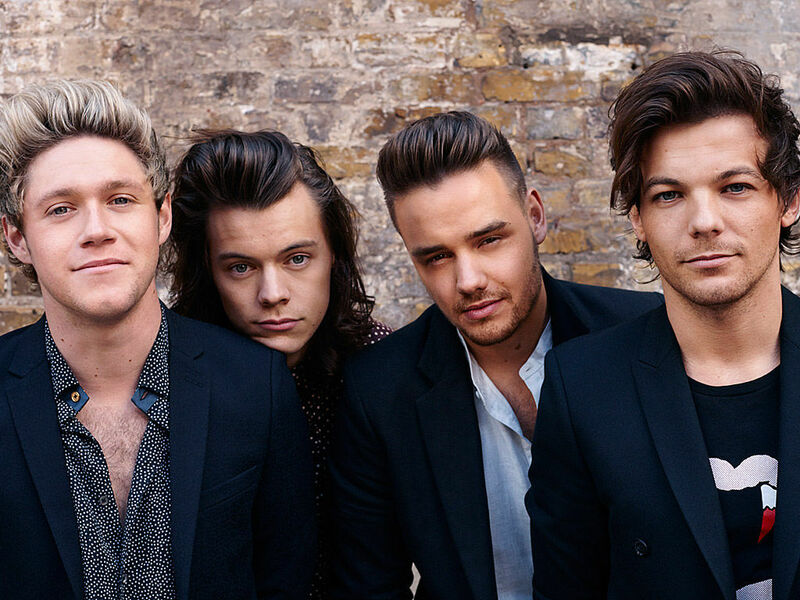 2015 was a troublesome year for One Direction. Not only did Zayn leave the group, the group later announced a hiatus/split. Nonetheless, the group have continued to show their prowess as a marketing phenomenon. Their albums, singles, tours and merchandise have continued to sell impressively well. With Zayn’s debut solo single already topping the iTunes charts in 60 charts worldwide, it’s clear to see the 1D boys aren’t going to be slowed down any time soon. The Hollywood actress took her influence to another level by not only continuing to act in critically acclaimed films, but by having the determination to create roles that the industry wasn’t providing for her. She’s determined for Hollywood to provide quality roles and won’t just accept what’s handed to her; she’ll push for something better. Previous article7 of the WORST Valentine’s Gifts You Can Actually Buy – #7 is Just Gross! Next article14 Reasons Why We Love Mindy Kaling – #9 Will Completely Change You! You won't believe the extent to which fashion can go. If you can't believe here this is the weirdest things supermodels have worn on the catwalk!